Eighth Anniversary Giveaways - Two Universal Tech Upgrades! It’s been almost eight years since Star Trek Online first launched out into the world, and we’ve had some wonderful memories. From interacting with Star Trek greats like Michael Dorn, Jeri Ryan and LeVar Burton, to battling the Mirror Universe and the Borg, and bringing time to a full circle with the Iconian War, we’ve boldly gone where no Star Trek game has gone before. We’re so grateful that you’ve been with us on this journey for the past eight years, and we want to show our appreciation with more than a week of giveaways! 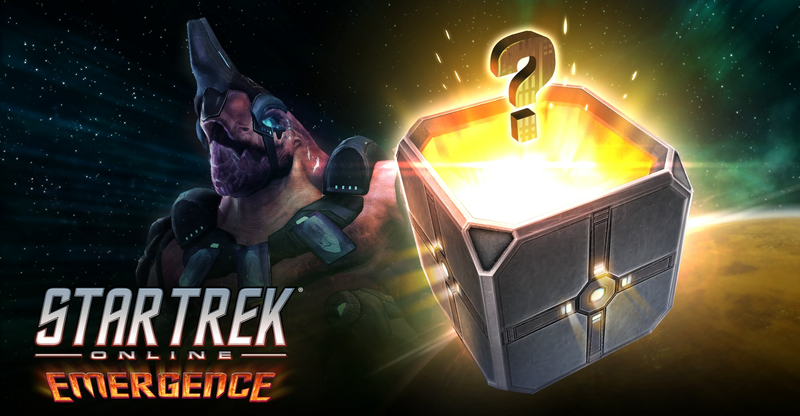 Every day, From January 15th to January 23rd, there will be free STO items available for you to claim! Check back on this blog each day to see what’s available! It’s the final day of our giveaways, Captains, but we’ve got one last gift for you. Head to the promotions tab of the C-store to get two free Universal Tech Upgrades per account! Command Tier 6 Ships at Any Level! Starting very soon, you'll be able to command a Tier 6 Starship at any level! Start with your favorite ship at level 1, use rewards from events immediately, and more! 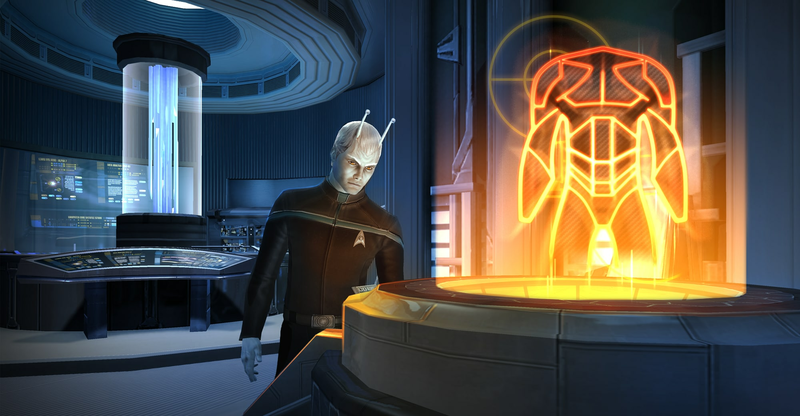 Check out all the exciting changes coming to Star Trek Online in our latest patch notes!